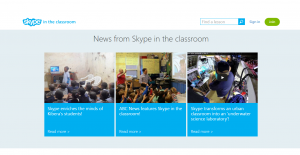 Free Skype’s tool can connect you to others within a click of a mouse, which makes connecting with each other smoothly than ever before. 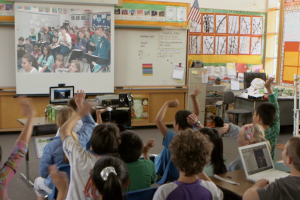 Educators around the world using Skype as a videoconferencing tool to connect foreign-language students to endemic speaker also Skype allows learner to communicate by voice, instant messaging over the internet and video chat between two users for free, it has additional features for file sharing between two users and no limit for file transferring, Educator can take virtual field trips and host conversations with teachers from other schools in varying fields of study and share ideas. These experiences give students an opportunity to implement what they are learning in the classroom to real-life and gain further learning knowledge. Specialist Teachers can collaborate with other specialist teachers around the world and layout different learning skills for their students also students could benefit an insight into different approach of learning. 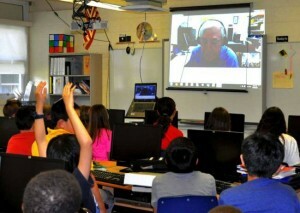 Educator using free Skype as a tool for learning . 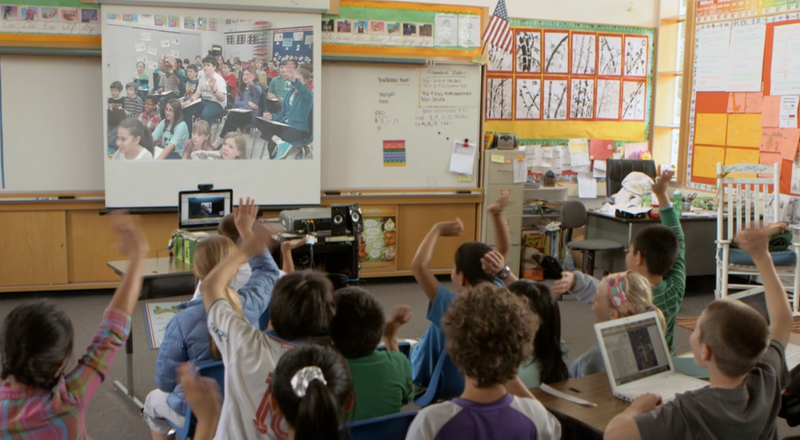 Skype in the classroom is a free platform for connecting educators and Teachers to Students everywhere.